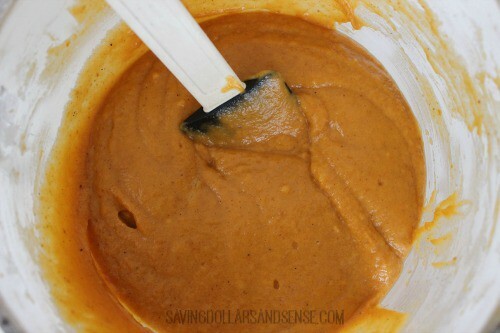 I certainly hope that you have enjoyed all of the latest pumpkin recipes I have been sharing here recently. 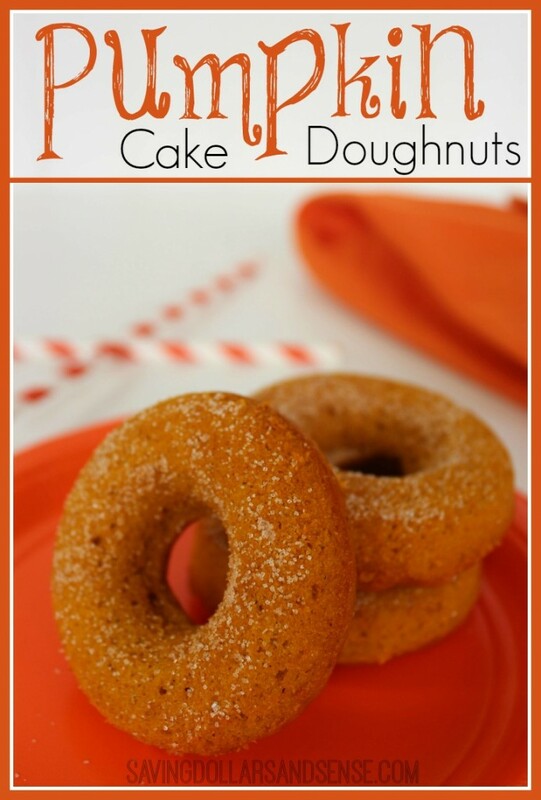 Today I want to tell you all about a simple Pumpkin Cake Doughnuts recipe that is sure to be an autumn favorite. You’ll want to make sure you have a doughnut pan for this one, if you don’t Amazon sells them as a reasonable price. 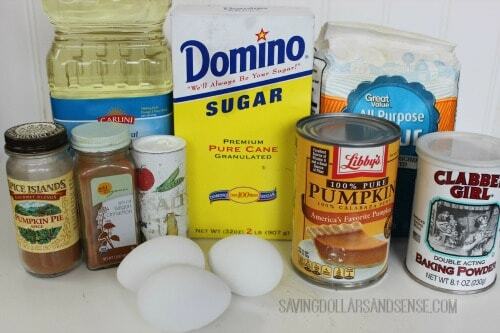 Combine the oil, eggs, sugar, pumpkin, spices, salt, and baking powder. Mix until blended. Add in the flour, stirring until blended. 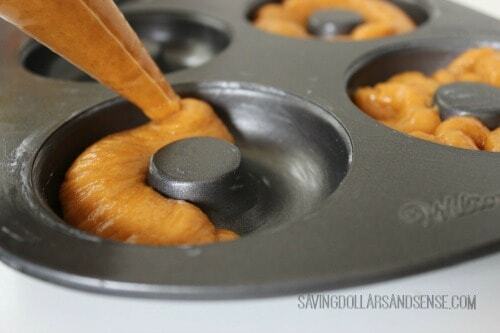 Use a piping bag or zippered bag to fill each donut shape about 3/4 full. Bake the doughnuts for 18 minutes or until a toothpick inserted into the center comes out clean. Allow to cool in pan for 5 minutes then use a butter knife to gently loosen each from the pan. Sprinkle each with cinnamon sugar while still warm. Allow to finish cooling on the rack.